A picture is worth a thousand words. But a picture floating inside a crystal award is worth even more! 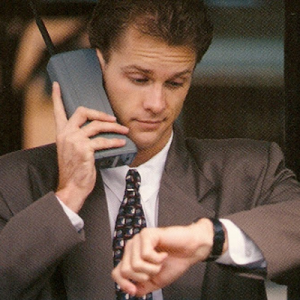 What about those retro images from yesteryear? 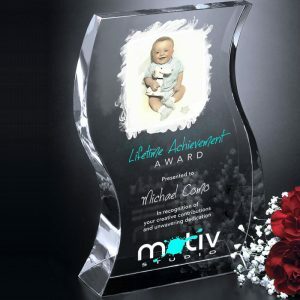 Those flimsy 3″ x 5″ photos – baby pictures, wedding photos, graduation images, and Polaroids – all have a chance to be used in a recognition award today. 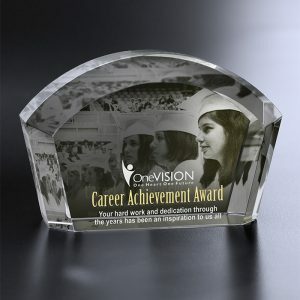 Each one can be converted into an electronic image and be injected into a stunning optical crystal award. 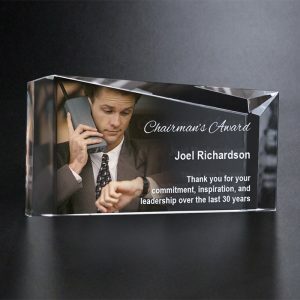 Recently, we converted a 50-year-old image from paper to an electronic file so that it could be placed into a stunning crystal retirement award. Technology has allowed us to convert these images with precision and detail! 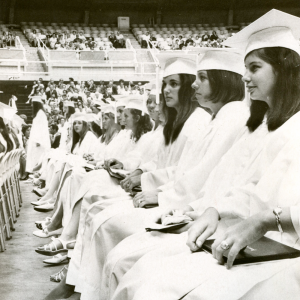 So bring us those dated images of your manager, CEO, leader, or board member from the 1960’s, 1970’s, and 1980’s and we can convert them into a multi-dimensional image that you can use in a memorable way. Truly, any image of anyone can be used to create a personal and special gift. 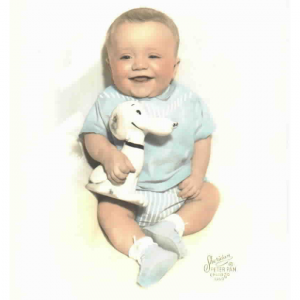 A baby picture can be integrated into a Lifetime Achievement layout, a graduation image can be part of a Career Achievement Award, and an image of a person doing business on a cell phone from the 1980’s can become the focal point in a Chairman’s Award.